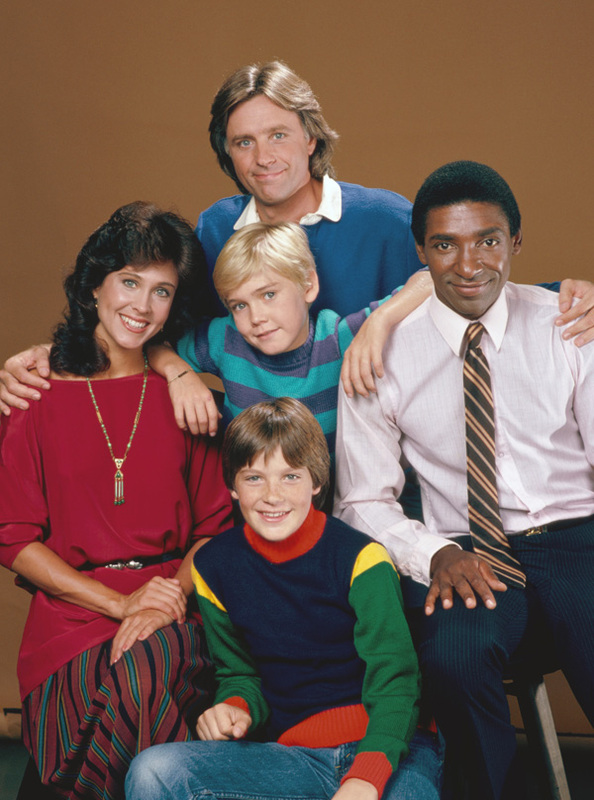 Yes, Silver Spoons, the sit-com from the 80s. We Gen X-ers tend to have fond memories of this show, up there with Diff’rent Strokes and Gimme A Break. But do we remember how it all began? It’s just another day in the life of millionaire Edward Stratton III (Joel Higgins)—riding a toy train, playing the full-size arcade version of Pac-Man—until his accountant shows up to inform him that he’s squandered all his riches. Not five minutes later, a tow-headed military school student (Ricky Schroeder) shows up to announce that he’s Stratton’s son. Stratton reacts to these two pieces of life-changing news with uncanny calm. And, man, it’s amazing they didn’t wear out the laugh track. Computers were new and exciting in 1982. When little Ricky Schroeder tossed of the phrase “random access memory,” most viewers probably had no clue what that was. Computers run everything in the Stratton mansion from the drapes to the bank accounts, and we understand that the kids is going to have a better understanding of the technology than the father. Ricky plays dumb with the accountant, who demonstrates how to use the big, mysterious computer with the clunky telephone modem, to view Stratton’s finances. This leads to the revelation that the accountant is a big, fat crook. Stratton sends Ricky back to school, then regrets it, and—dressed a swamp thing—asks him to return and live in Chateau de Pac-Man. It’s kind of amazing now the way emotional life decisions are glossed over like deciding what to order at Jack-in-the-Box. I guess that’s why, back then, “very special” episodes stood out as shark-jumpers. The very mention of sadness warranted a character speaking to the camera at the end, telling us the number of the national suicide hotline. I think that today, even on sitcoms, crises are treated with a little more seriousness. Maybe in the carefree, big-hair 80s we just weren’t ready. This entry was posted in 1980s, Comedies and tagged 80s, jason bateman, Joel Higgins, rick schroeder, ricky schroeder, silver spoons, sit-com, sitcom by meekthegeek. Bookmark the permalink.